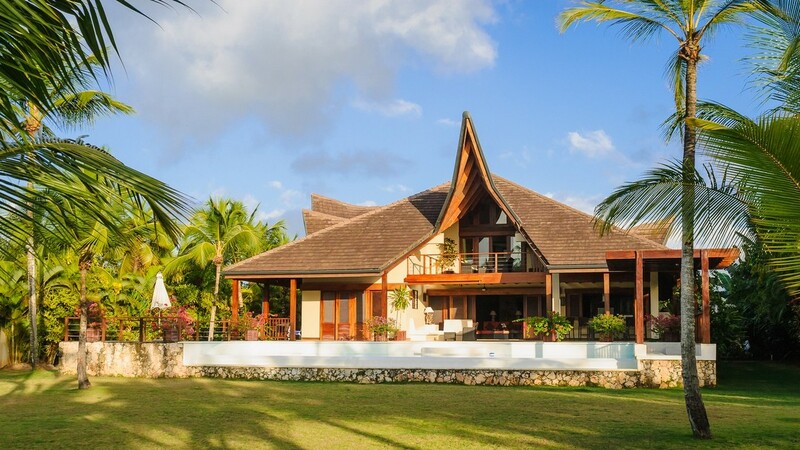 You are planning a holiday with your family and are looking for a vacation home in the Dominican Republic but don’t know how to narrow your search? 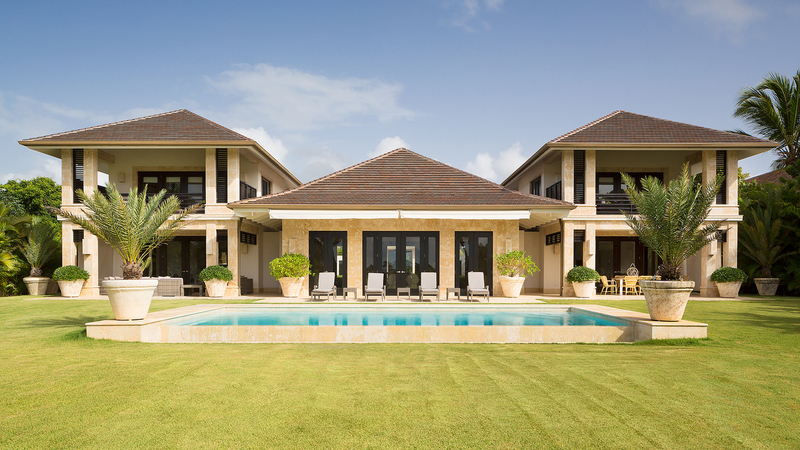 You have a group of friends and are looking for a luxury villa to celebrate your Caribbean getaway but have no idea if Punta Cana, Samaná or another region is the best for you? 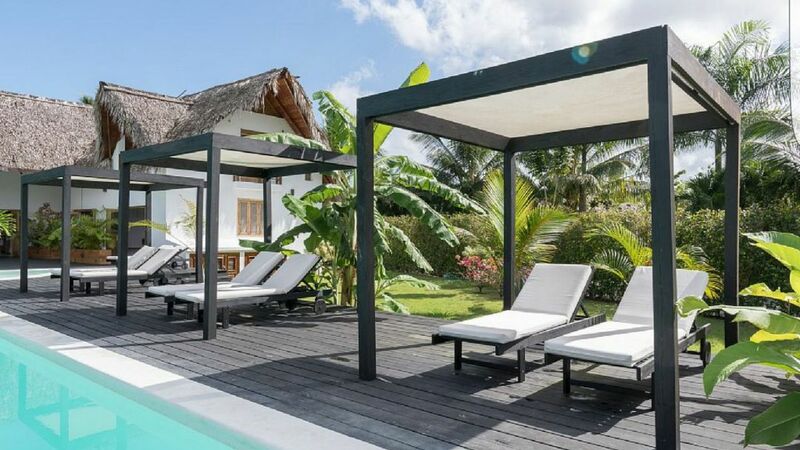 There is a couple of things worth to know and as we at Dominican Expert deal with vacation rentals every day, we’ll provide you with our expert advice to make sure you make the right decision. 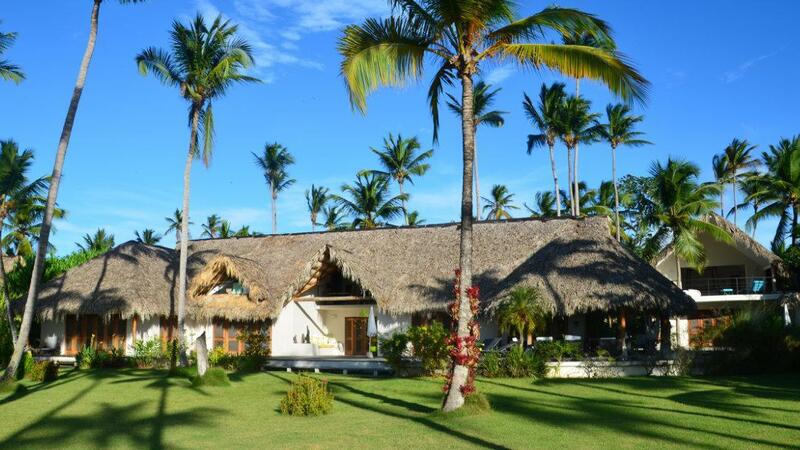 Here we go with our 7 tips on how you are going to find the best villa for your vacation in the Dominican Republic. First of all, speak with your friends or family what exactly you are expecting from your vacation home in the Dominican Republic. 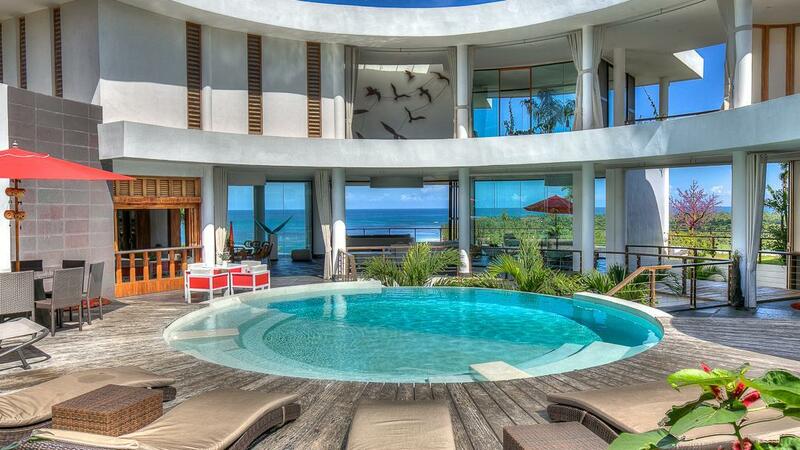 Are you looking for a luxury villa directly at the beach? Do you prefer a more budget-conscious option still close to the beach but in the 2nd or 3rd row? 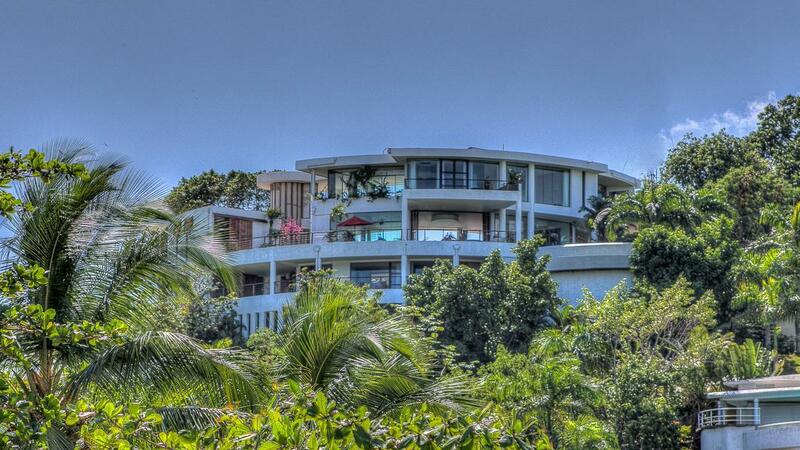 If ocean view is important, then a hilltop villa could be the best choice for you. Or are you just looking for a Caribbean-style vacation home which fits everyone´s budget, so that the location is only the second importance? 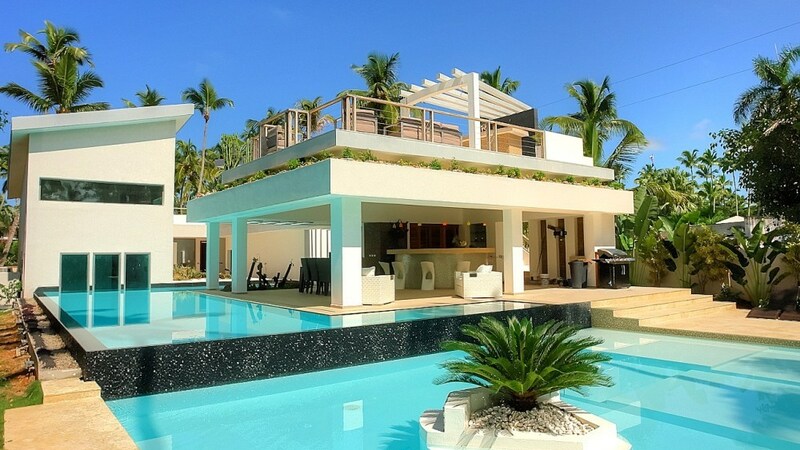 All those types of villas are existing in the Dominican Republic, the options are plentiful. 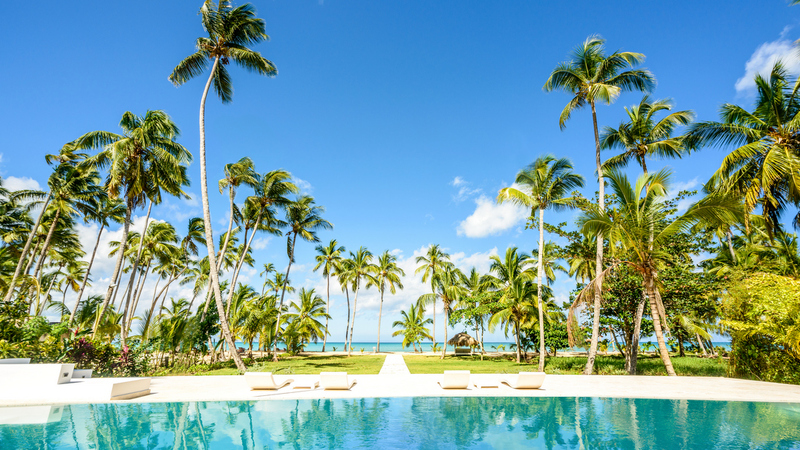 Many visitors know only Punta Cana, but the Dominican Republic has so much more to offer. 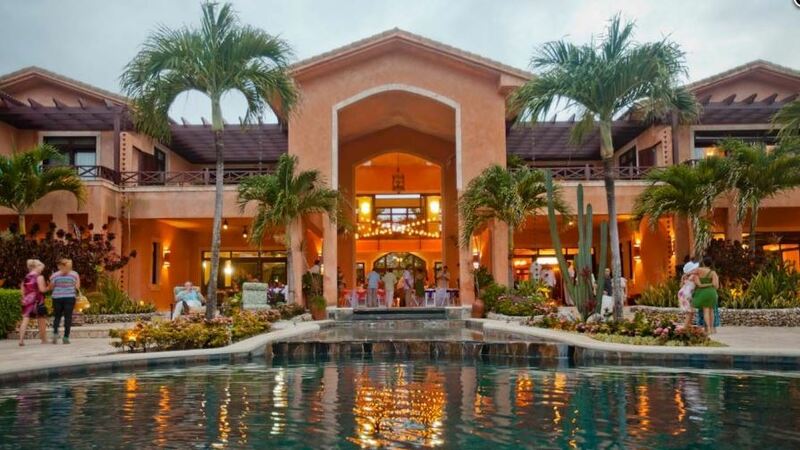 Without doubts Punta Cana is a great option as it offers nearly endless beaches, a great infrastructure and the best flight connections. 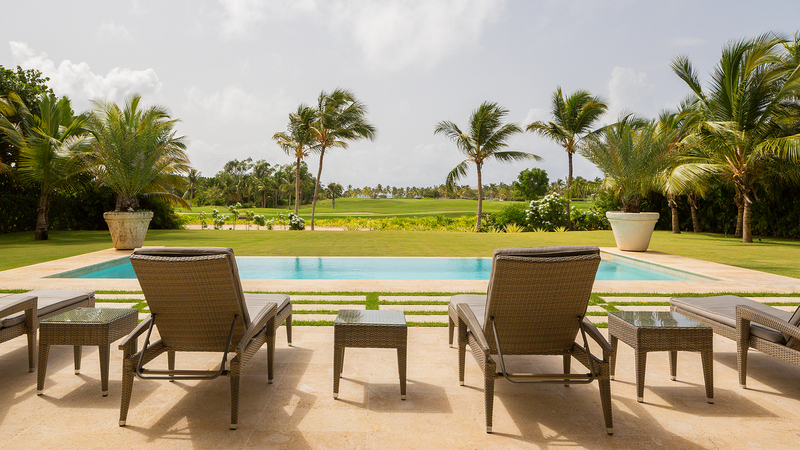 If you would like to leave home in the morning and already bask in the sun for lunch, a villa in Punta Cana is the perfect pick for you. However, there are also other options which you should consider. 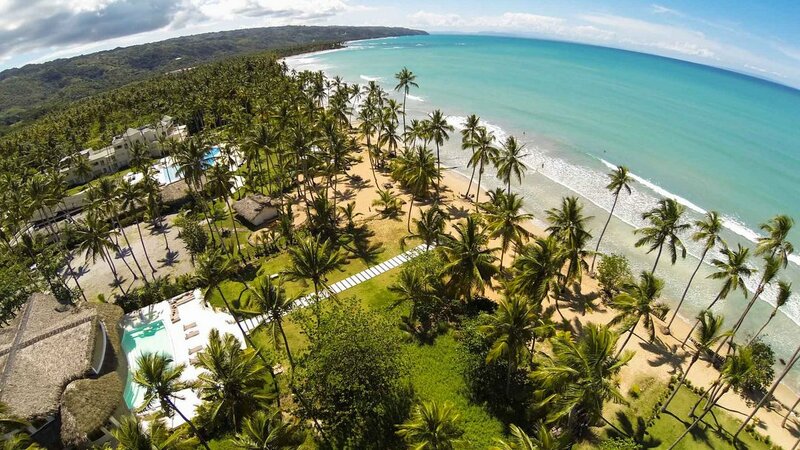 Samaná is the most beautiful region of the Dominican Republic and offers a wide array of vacation homes as well – Caribbean-style luxury villas at the beach as well as fancy modern rentals in the interior. 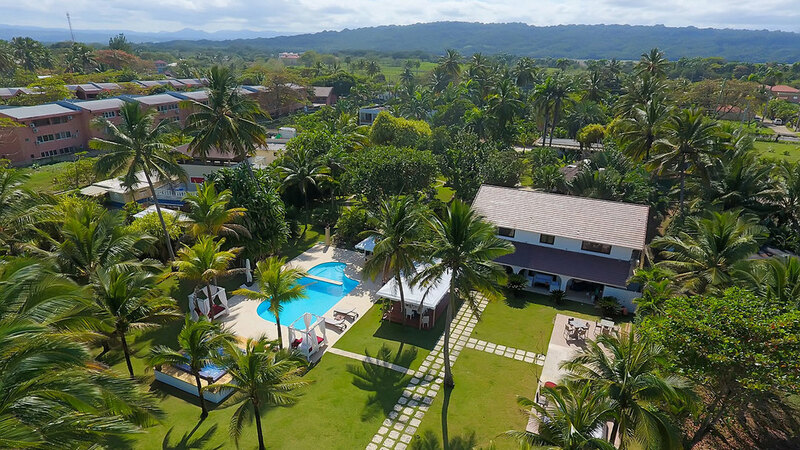 Samaná Villas are usually around 30 to 50% cheaper compared to those in Punta Cana, so especially if budget matters you should consider the Samaná area. 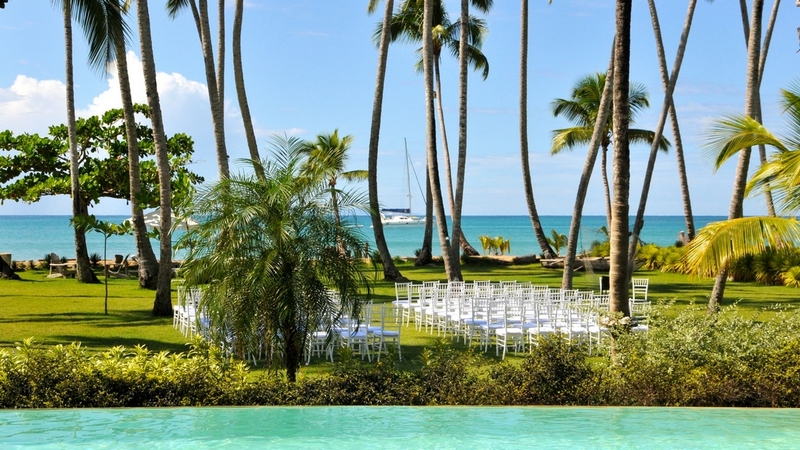 Also the North Coast of the Dominican Republic is worth a look when choosing your perfect place to stay. 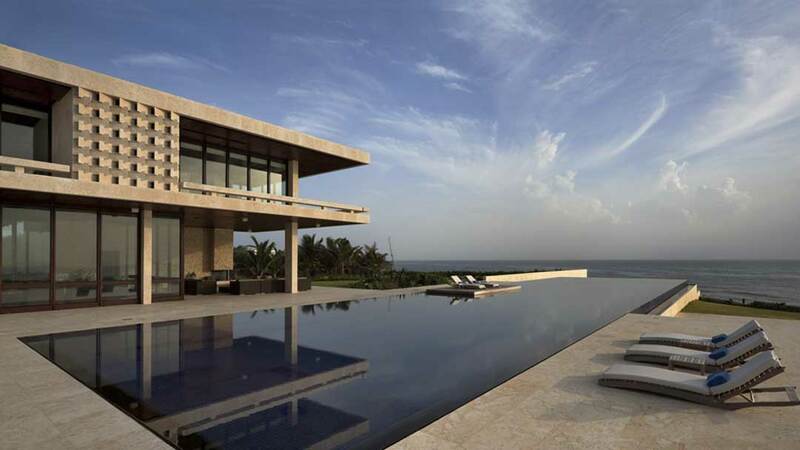 Especially the Cabrera area has some majestic villa rentals. 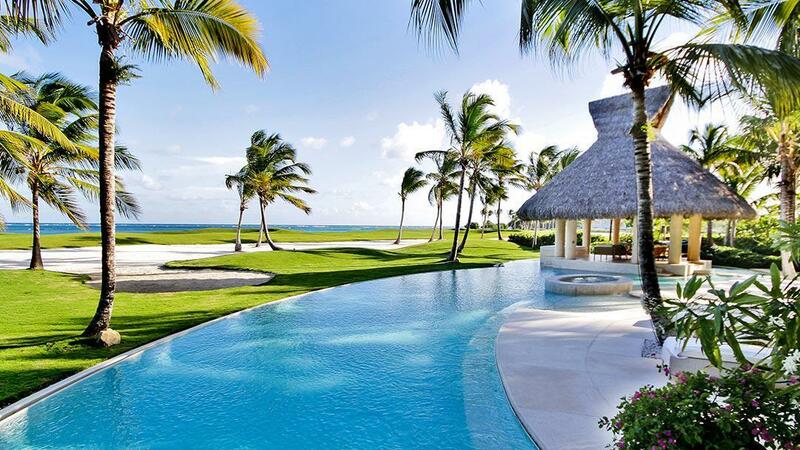 And if you are a VIP or are looking for a particular private and exclusive luxury villa, Casa de Campo with its numerous golf courses and various celebrity villas is your place to go. 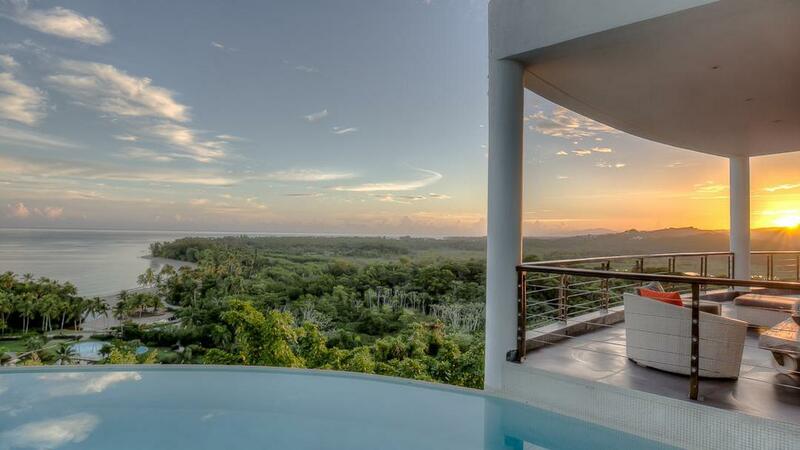 Villas in the Dominican Republic are equipped quite differently when it comes to the service staff. 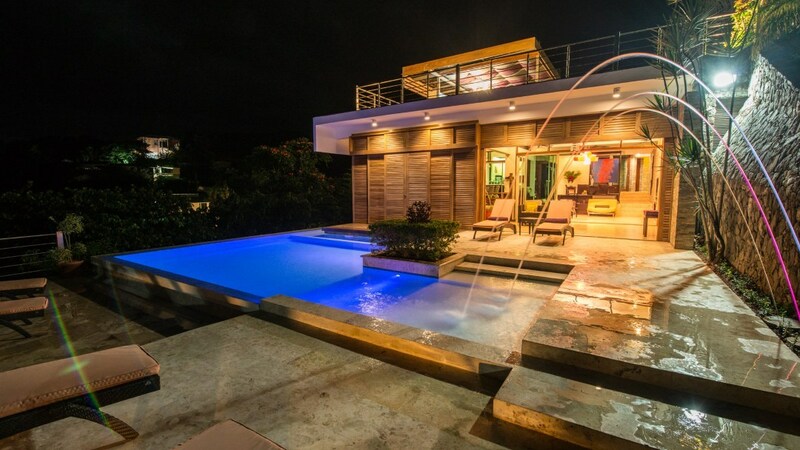 While the more economic villas especially in Samaná usually include only a service maid for a couple of days during the week, a security guard and a gardener, the most luxurious villas come with a full staff of up to 35 people. I think it’s without a question that this guarantees nearly 24 hour pampering. When it comes to meals, options are as plentiful as for the villa staff. 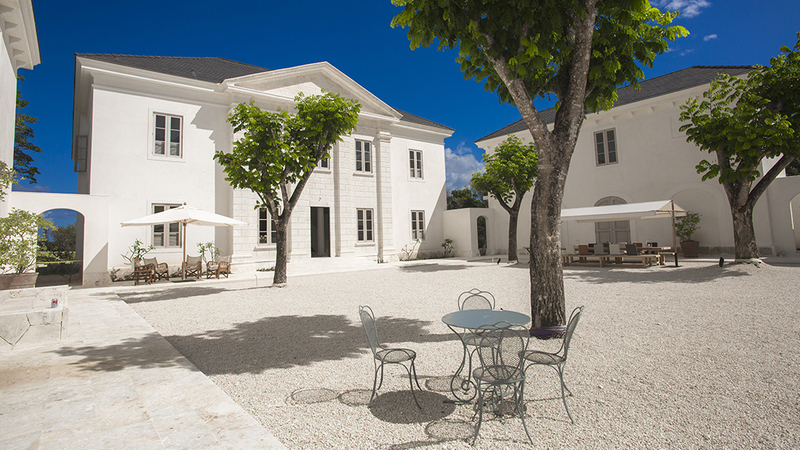 Usually, all vacation homes are fully self-catering, but on the same time, all villas offer a personal chef (with assistants if necessary) for a surcharge. In some villas the personal chef is already included in the rental price and the most luxurious of the villas include a whole kitchen staff and mandatory meal plan, which guarantees a highlight for your taste buds with every meal. 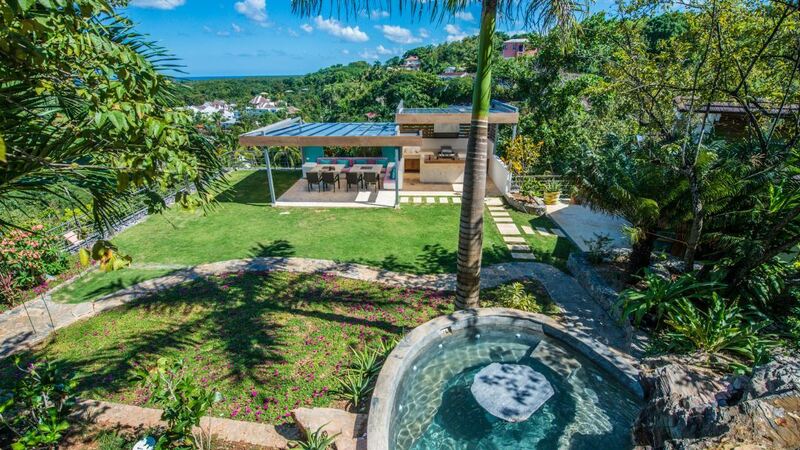 For all villas in Samaná, there is also the option to choose the catering package with private chef and 100% customized meals plans of our renowned MI CORAZON catering in Las Terrenas. This choice is pretty simple. Take the amount of beds you need – this is your amount of bedrooms, as most of the villas are equipped with king-size beds only. If you are travelling with friends and would like to share bedrooms but no the beds let your travel consultant know as there a few vacation rentals in the Dominican Republic which offer twin beds or other bed configurations. 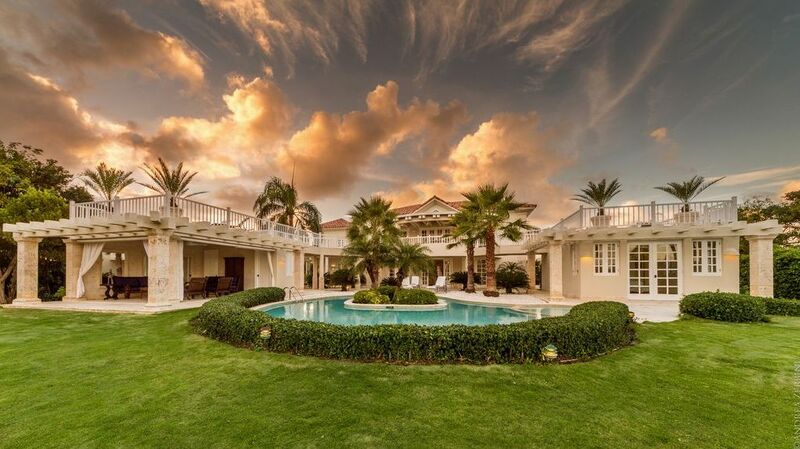 Maybe the most important point to find the right villa, especially if you are looking for a Caribbean beach villa for a group of friends: the budget. Villa rentals can start at as low as 30 USD per person in off-the-beaten path locations and can go up to 500 USD per person. If meal-plan and plenty of staff is included. Choose your budget and let your travel consultant know. 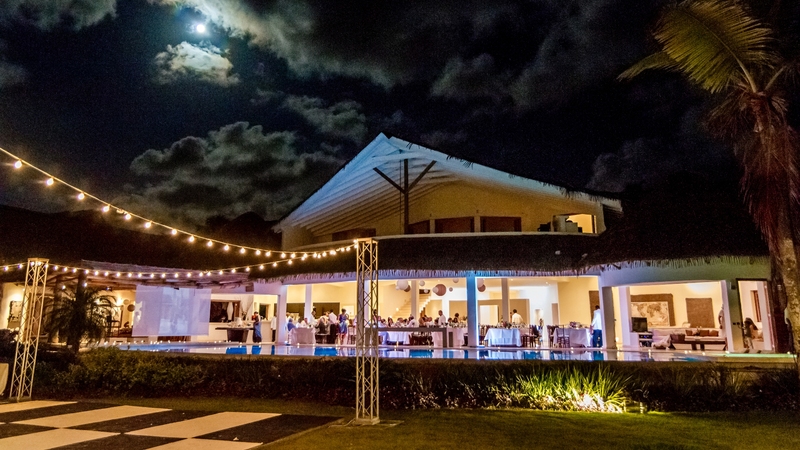 Are you looking for a Caribbean villa and planning your destination wedding in the Dominican Republic or a big family reunion at the same time? 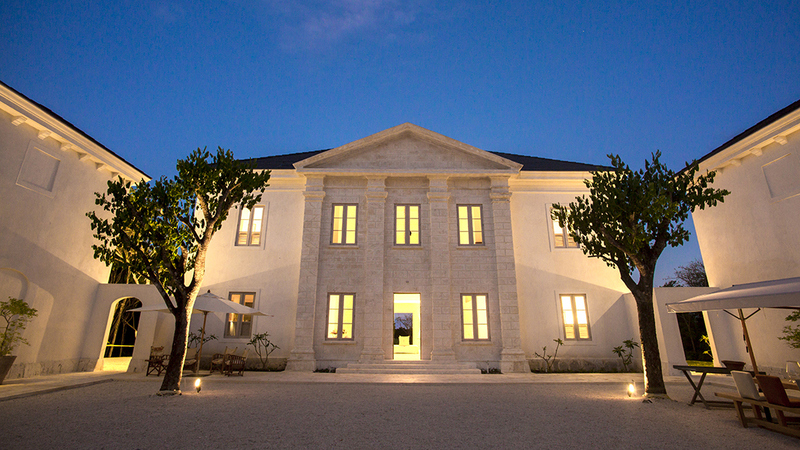 If so, then you should take care of the rules and regulations the villa might have with regard to events and weddings. Depending on the size of your group, some properties don’t allow destination weddings at all and some have restrictions on the size and type of the event. 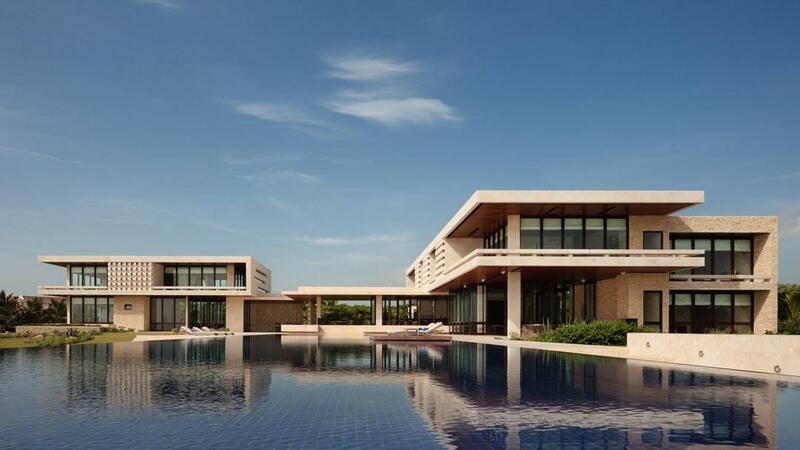 Furthermore, some villas are charging event fees, which on the other hand can vary depending on your length of stay. It is best to ask your professional wedding planner or experienced travel consultant about the regulations of each villa. With more than 100 villas available (among them around 25 villas online) Dominican Expert is one of the largest villa rental companies in the Dominican Republic. 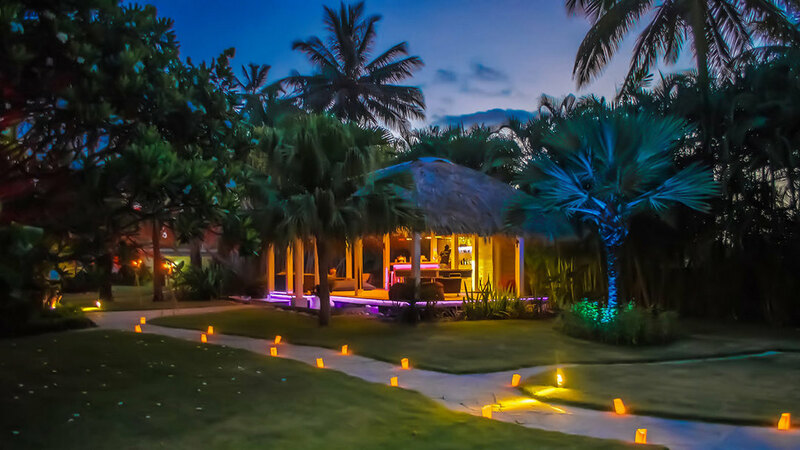 As we are giving personal recommendations on each request, taking into consideration your needs and requirements to the villa, we are able to offer you the best available vacation home for you and your friends. Our travel professionals have the best overview about all properties and will send you different customized proposals. 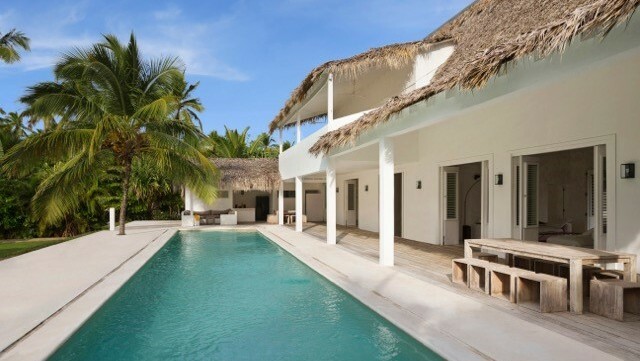 Have a look at our online portfolio now or send us a request with some of the information and tips mentioned above and we will surprise you with the largest choice of luxury villas you can only find with Dominican Expert in the Dominican Republic. 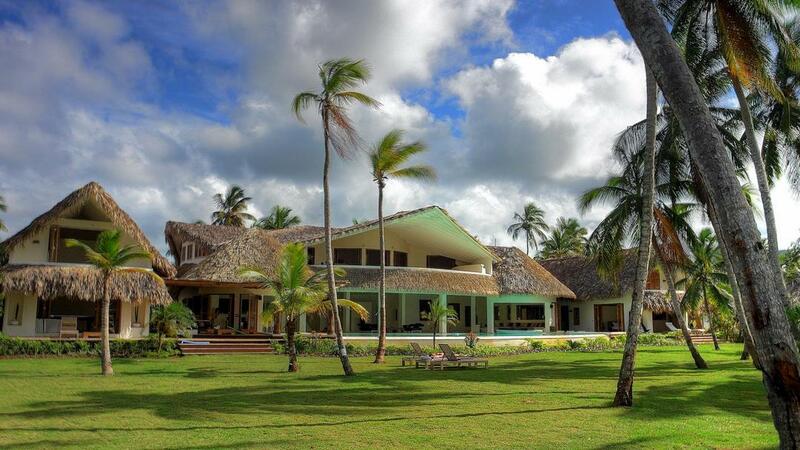 Are you looking for a vacation villa in the Dominican Republic? Our travel experts will be more than happy to find your perfect option!